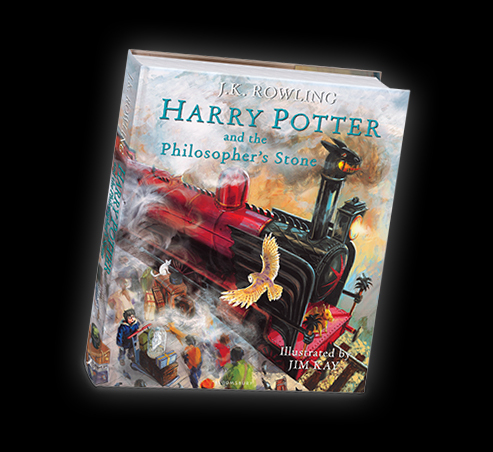 Starting in 2015, Bloomsbury (UK publisher) and Scholastic (US publisher) will release full-colour illustrated editions of the Harry Potter books. 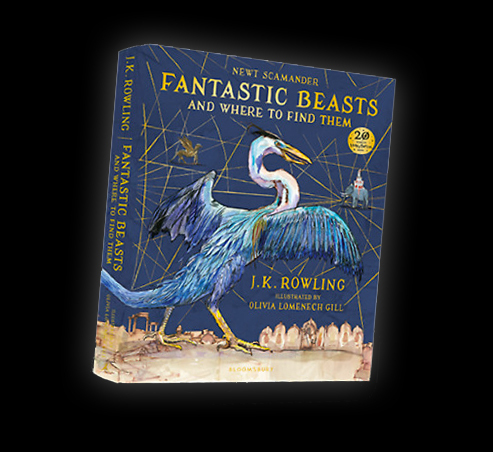 The new editions will feature art from illustrator Jim Kay. 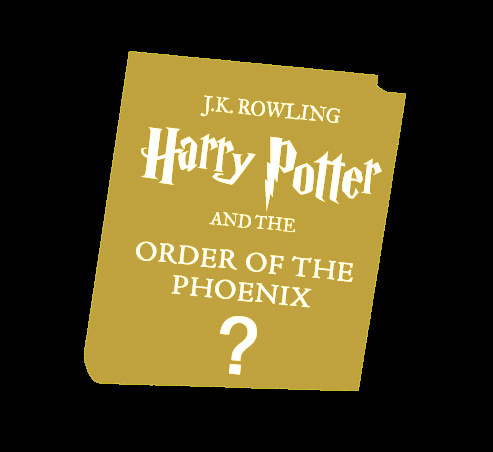 The first novel, Harry Potter and the Philosopher’s (Sorcerer’s) Stone was released in October 2015. 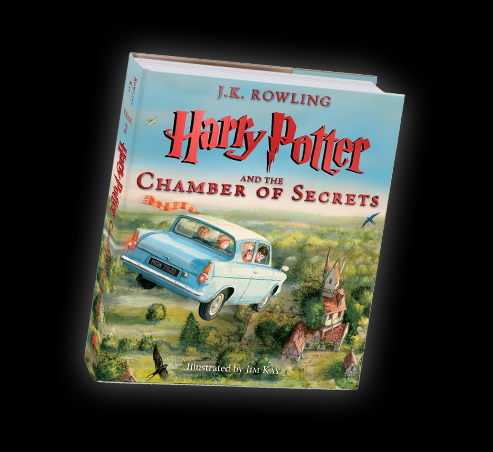 The second, Harry Potter and the Chamber of Secrets was released in October 2016. 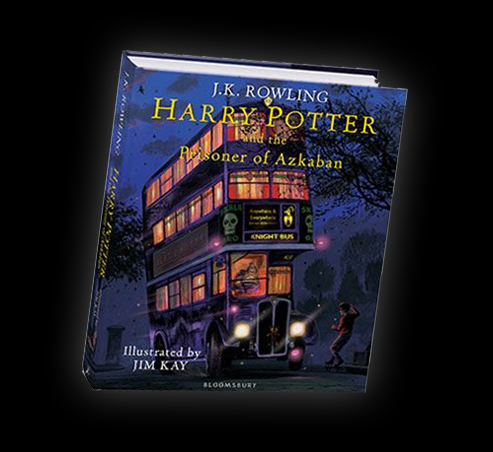 The third edition, the Prisoner of Azkaban illustrated edition, was released on 3 October 2017. 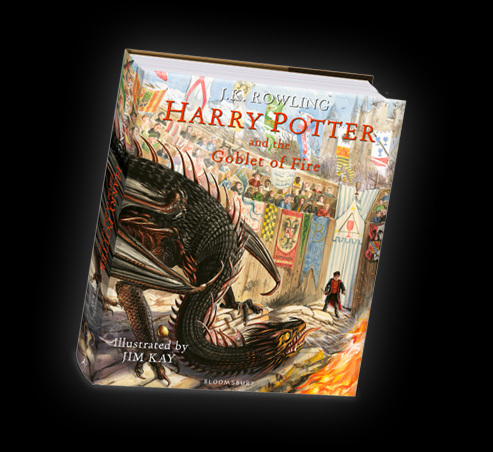 As of early 2018, Jim Kay has begun work on the Goblet of Fire illustrated edition, which won’t be released until October 2019 (a deviation from the usual yearly release schedule). 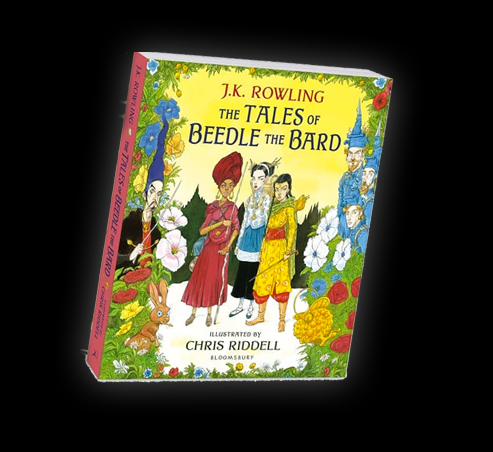 Illustrated editions of ‘Potter’ companion books, The Tales of Beedle the Bard and Fantastic Beasts and Where to Find Them have also been published. 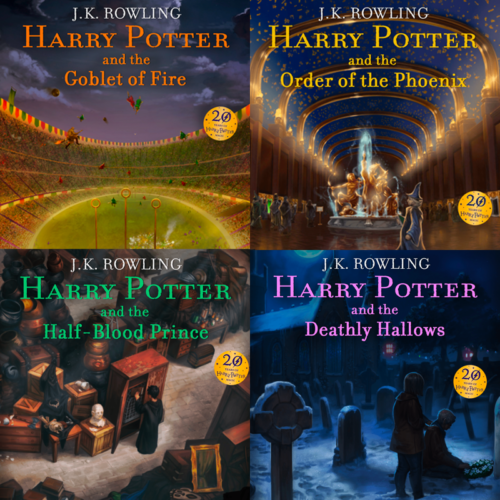 We’ve had some fun and mocked up some fan-made covers for the final four illustrated editions. Click the image below to check them out. 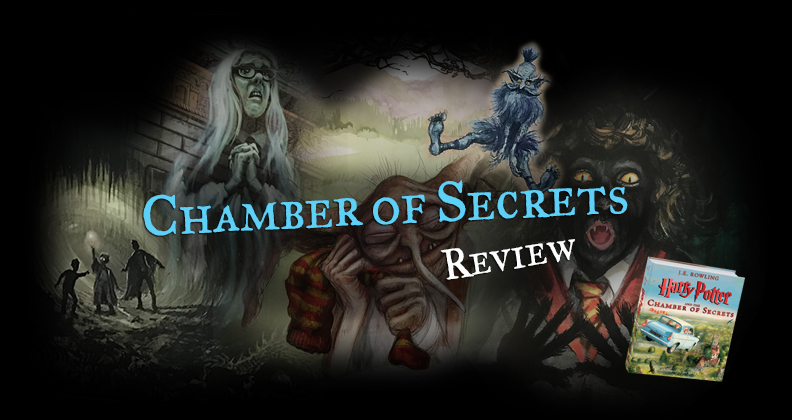 Click here to read our review of the Chamber of Secrets illustration edition, with lots of new artwork! 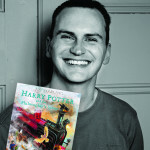 In 2015, we had the chance to interview illustrator Jim Kay: you can read that interview here.